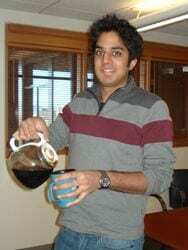 Congratulations to Abir Ganguly, Andrew Sirjoosingh, and Brian Solis for obtaining their PhDs in the summer of 2014! Congratulations Drs.! 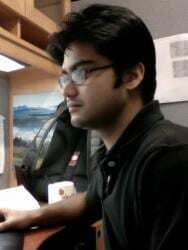 Currently Abir is a postdoc with Walter Thiel at the Max-Planck Institute in Muelheim. 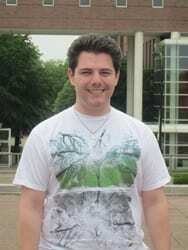 Andrew is current a postdoc with George Schatz at Northwestern University! And Brian is currently a postoc with Joachim Sauer at Humboldt University.